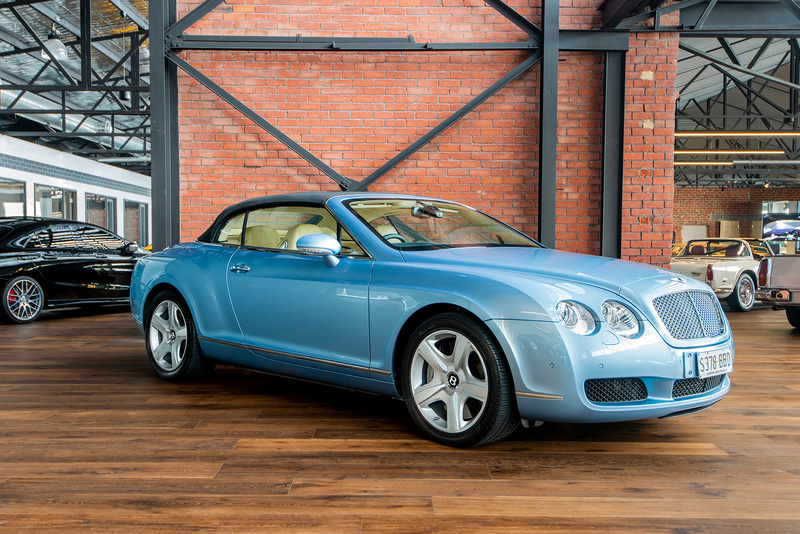 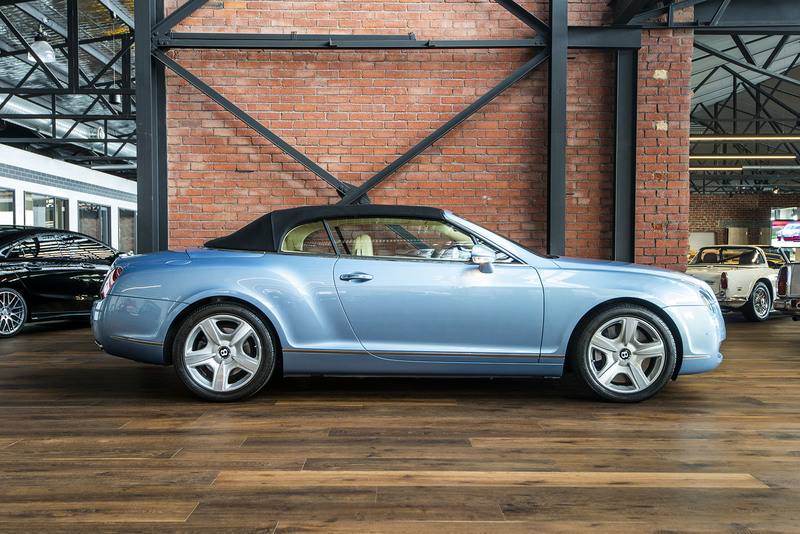 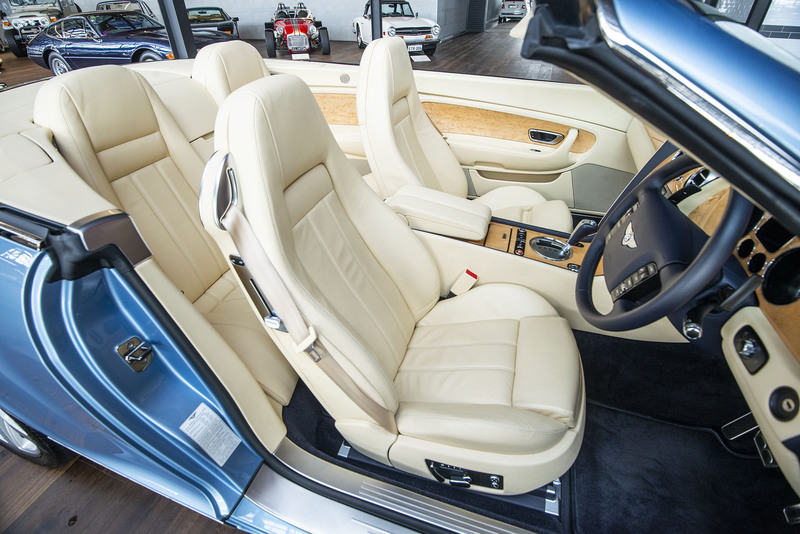 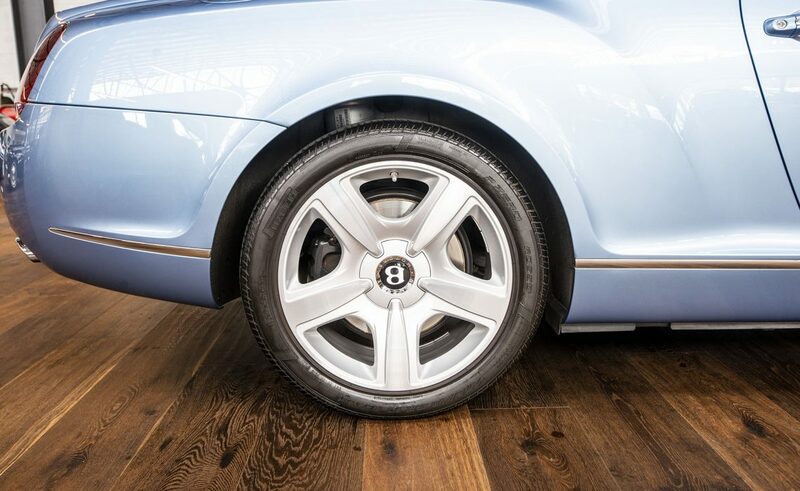 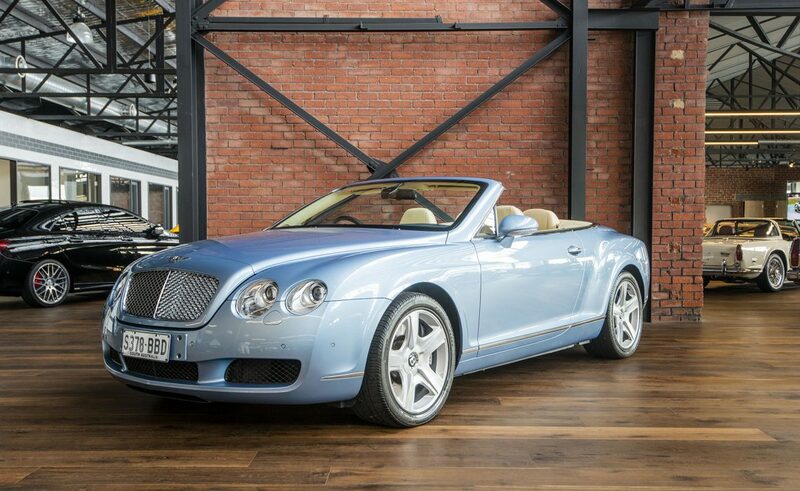 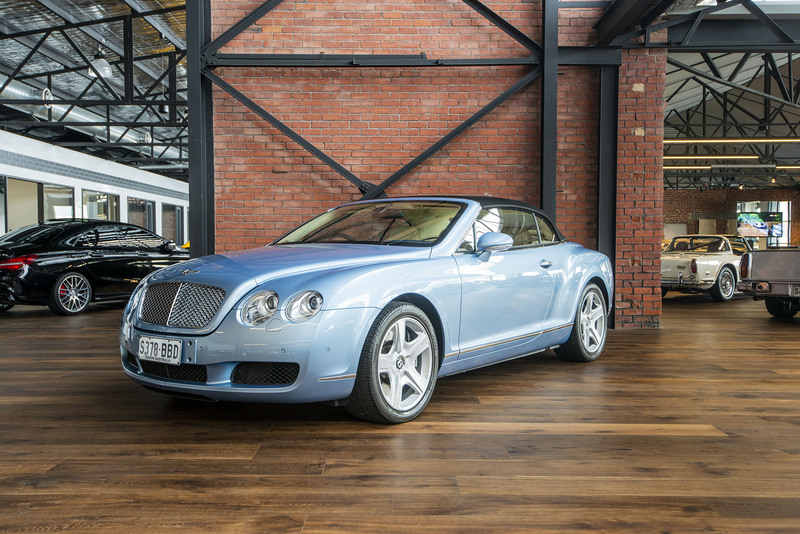 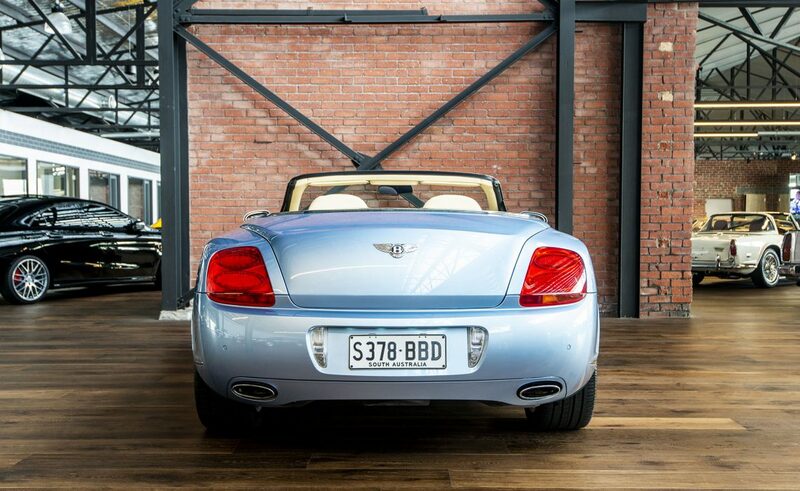 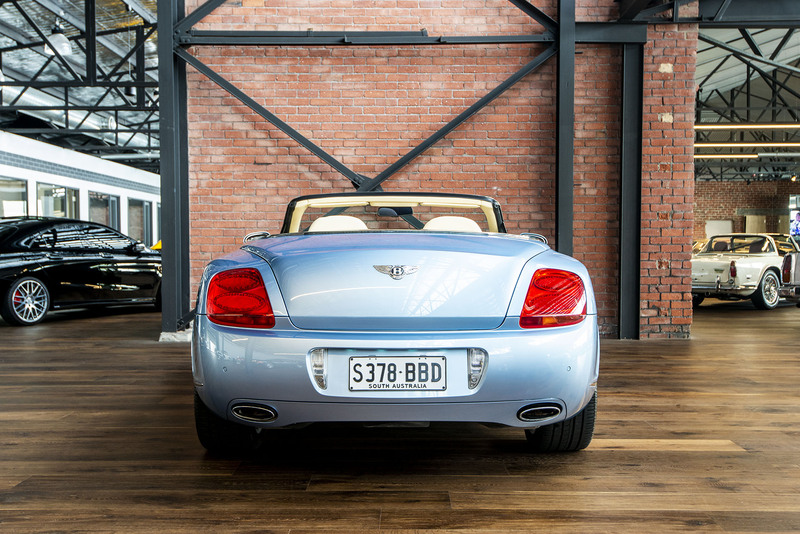 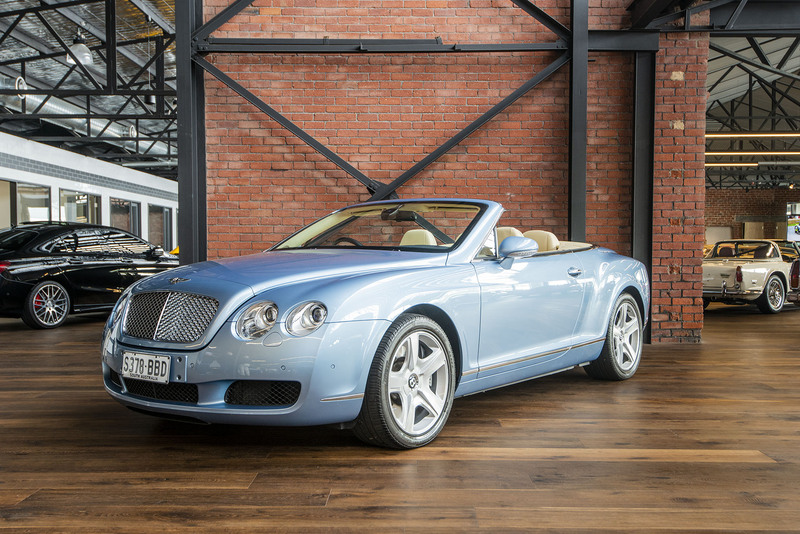 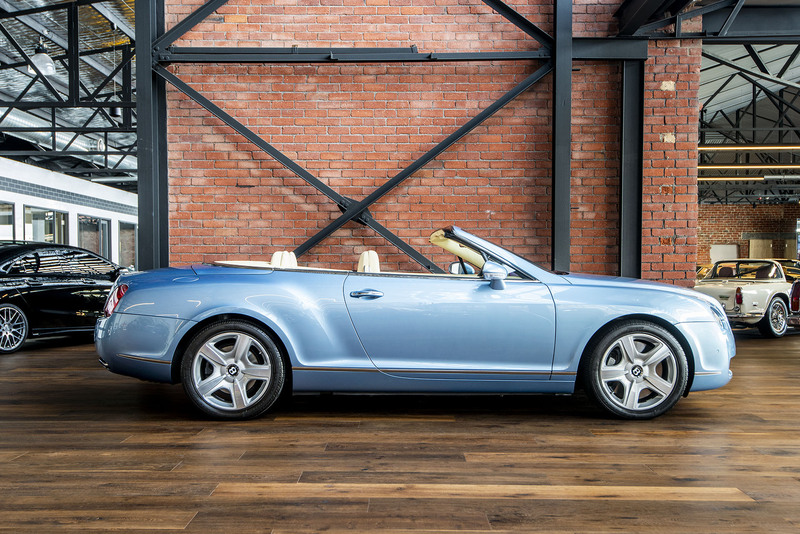 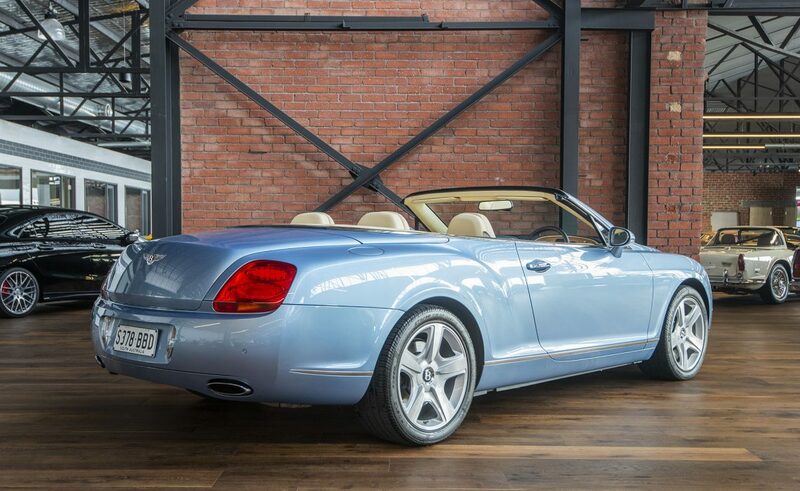 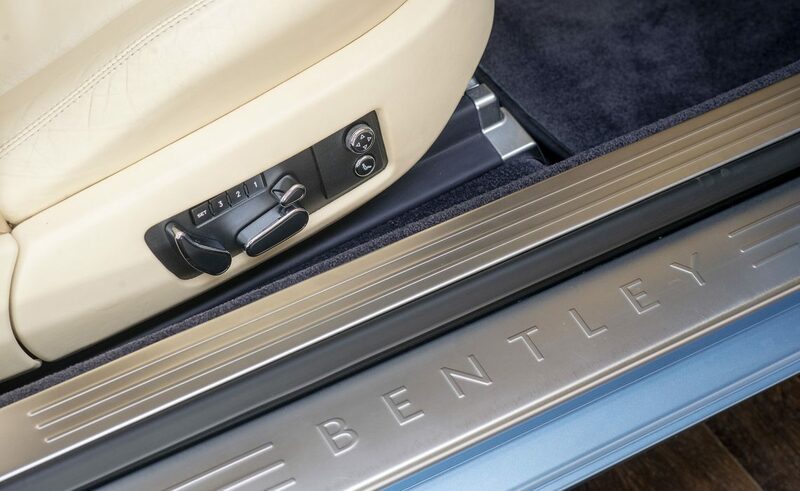 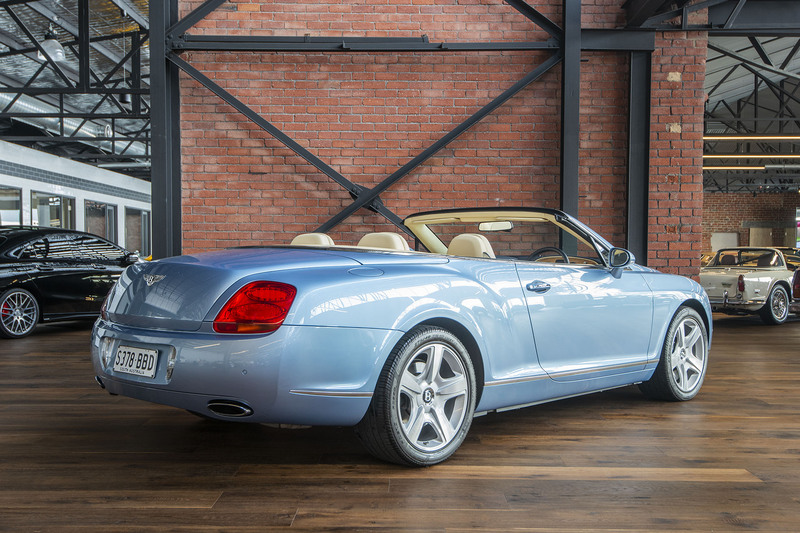 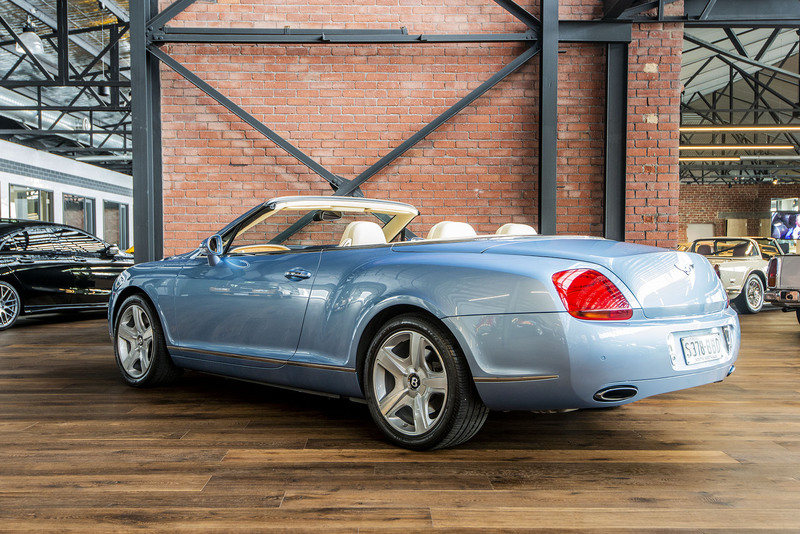 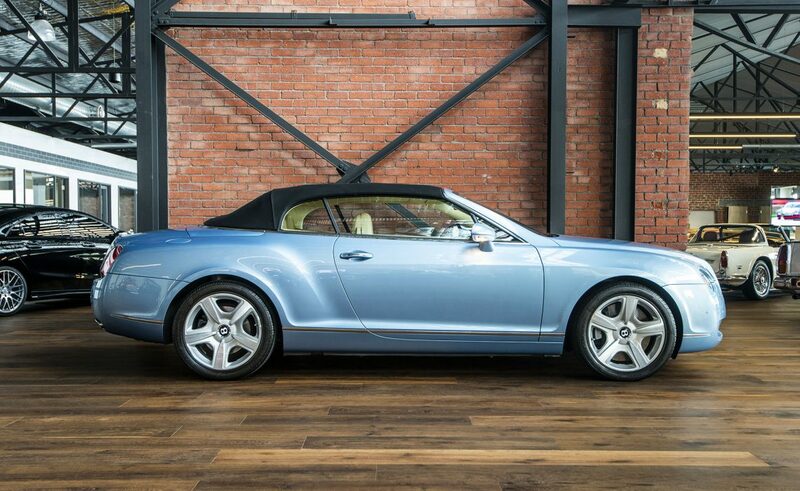 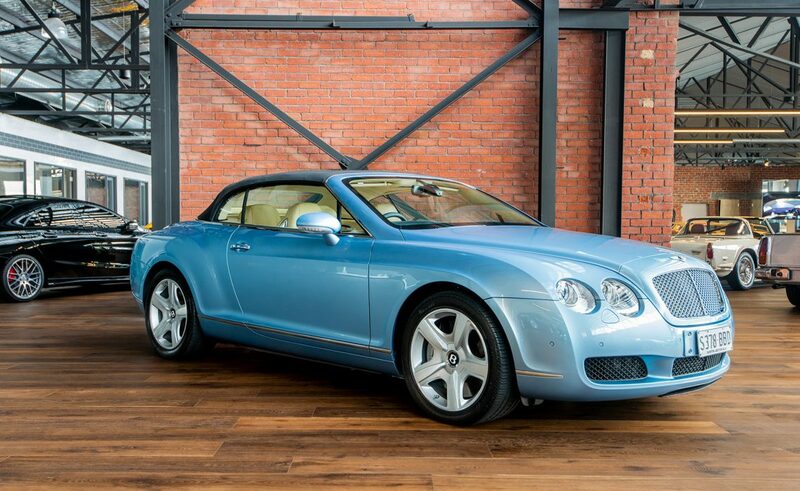 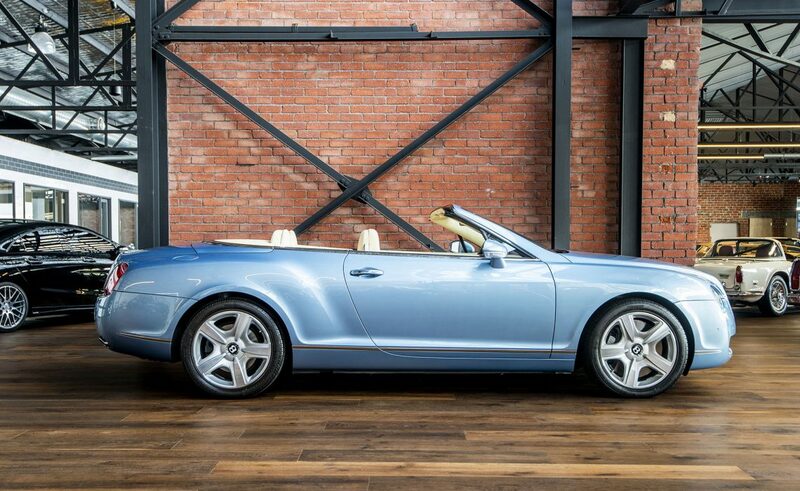 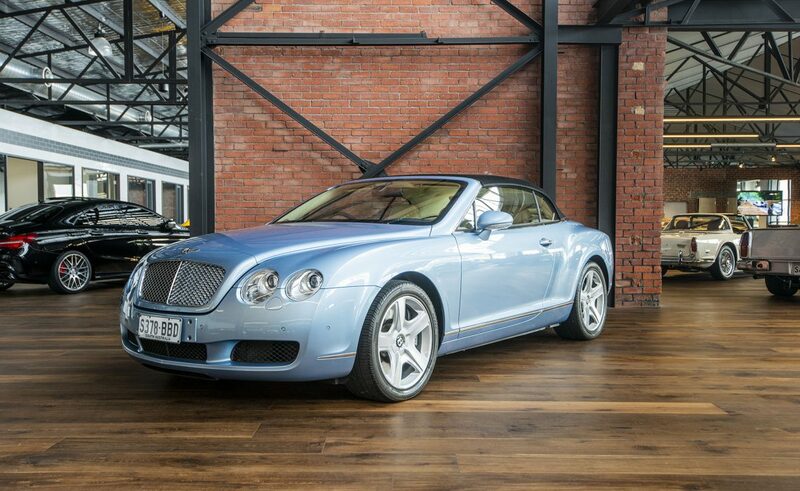 Now on offer is this superb Bentley convertible finished in blue metallic with contrasting cream leather and a black soft top. 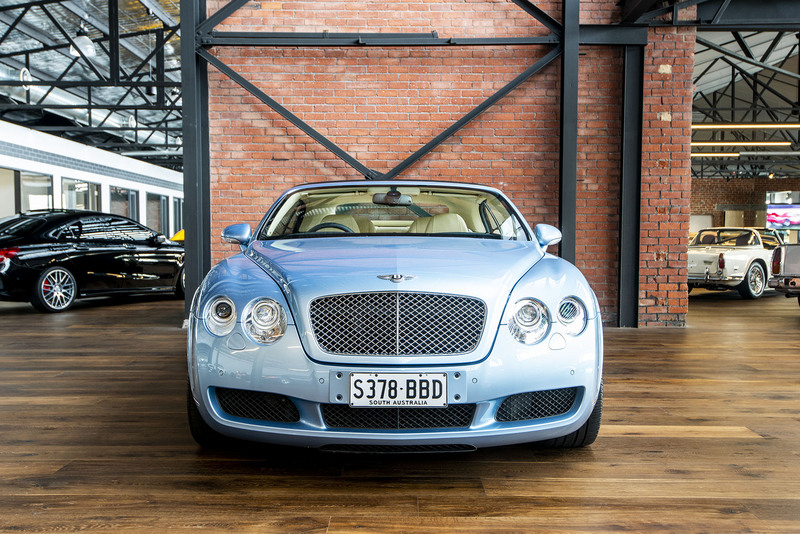 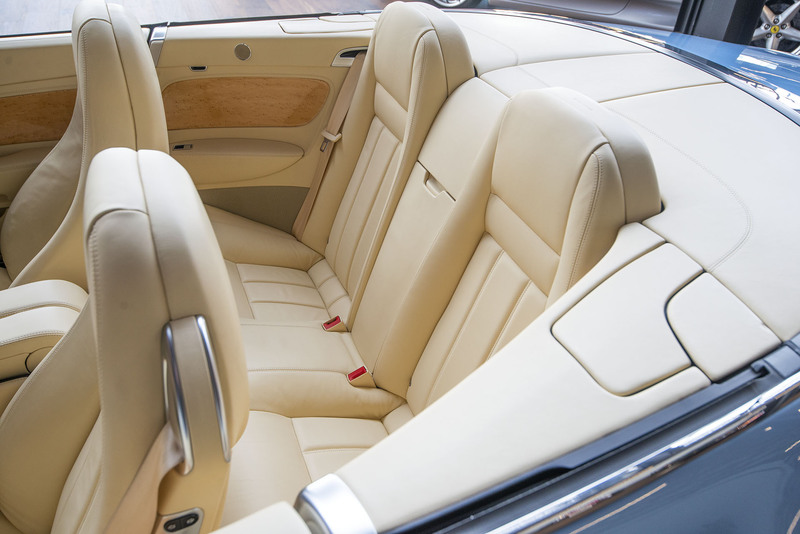 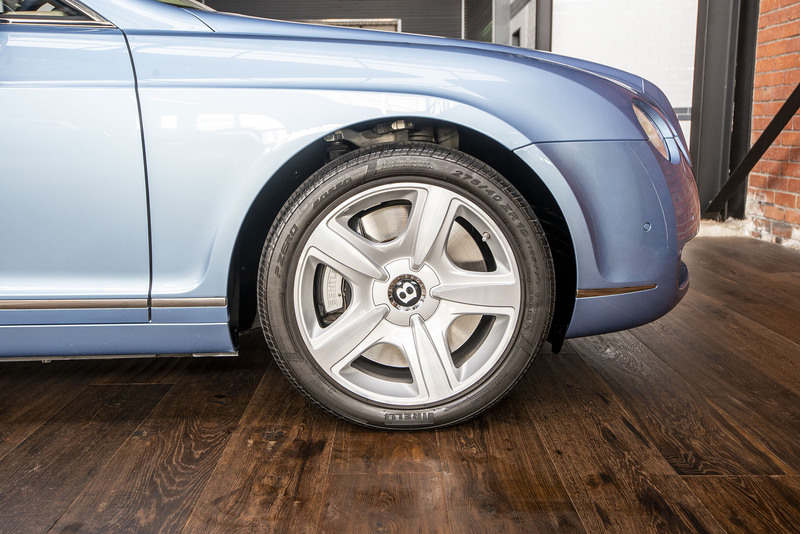 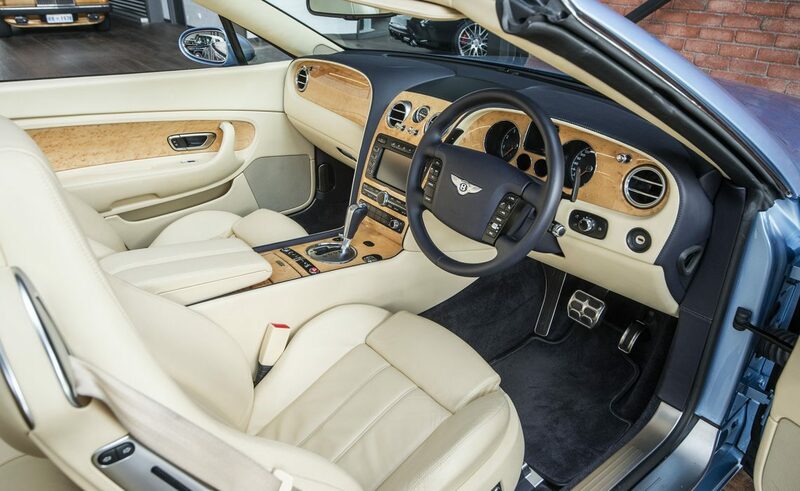 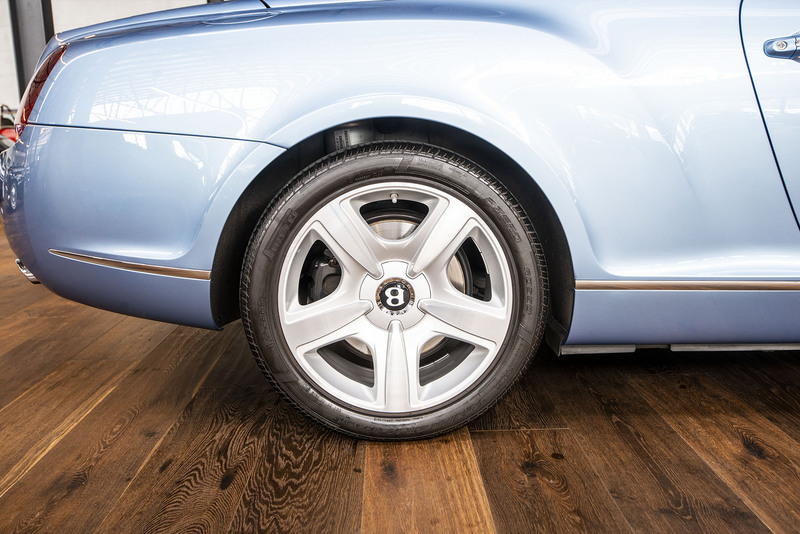 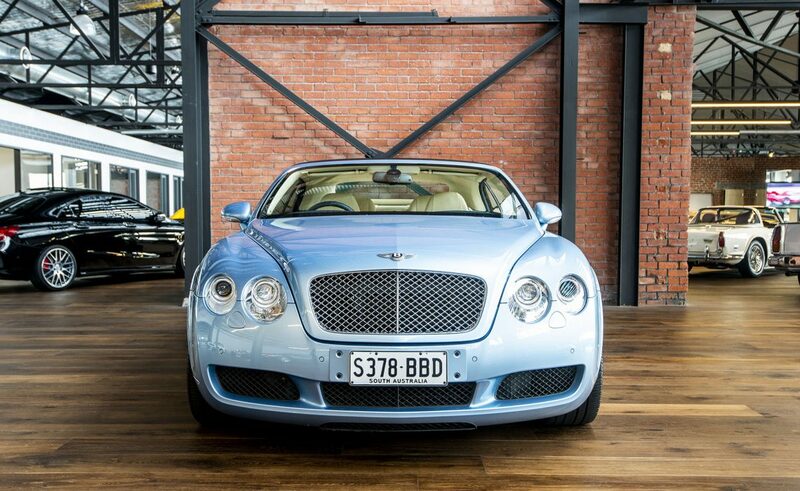 Just two owners from new, very low kilometres and a comprehensive Bentley service history. 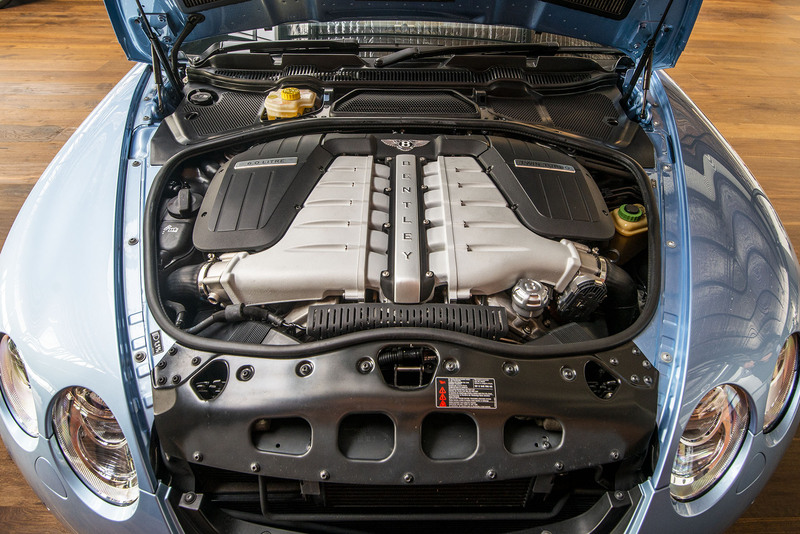 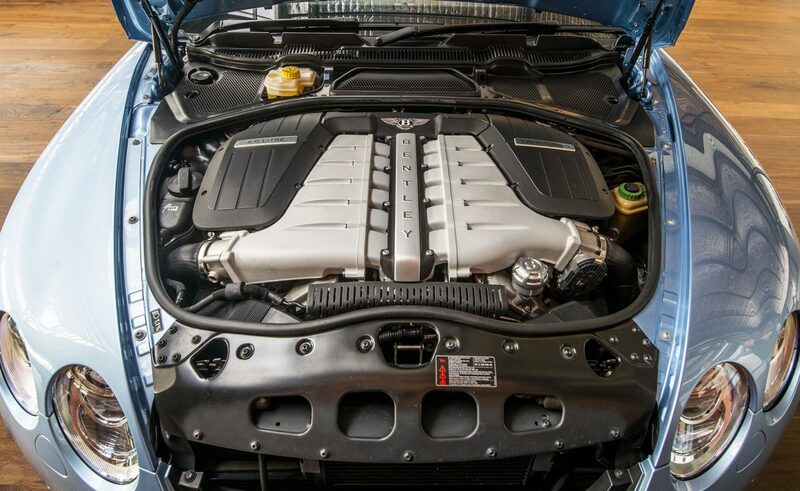 Under the bonnet is the W12 cylinder engine which is very smooth and powerful enough to take the car to 312 km/h. 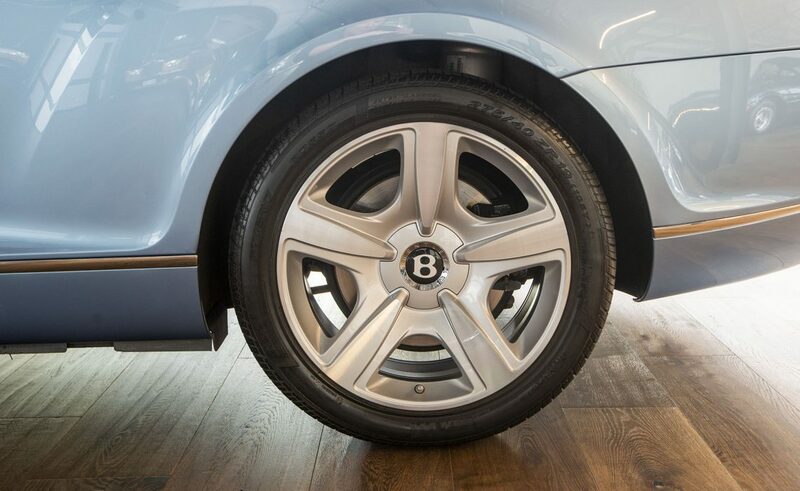 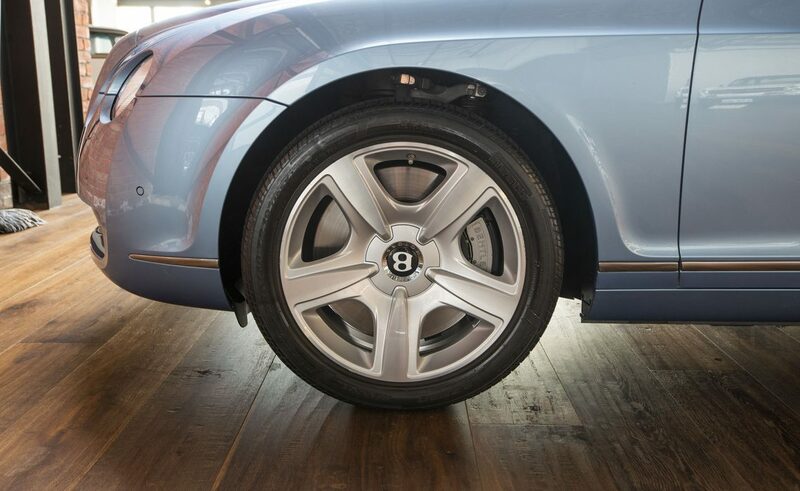 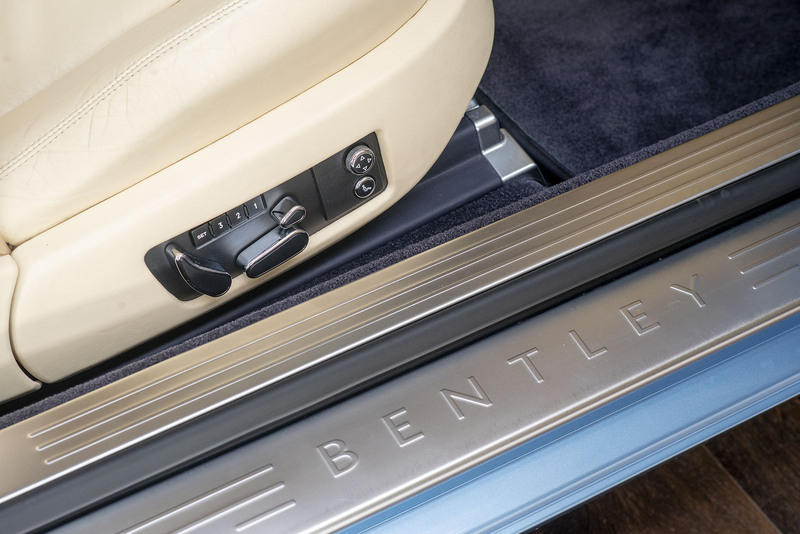 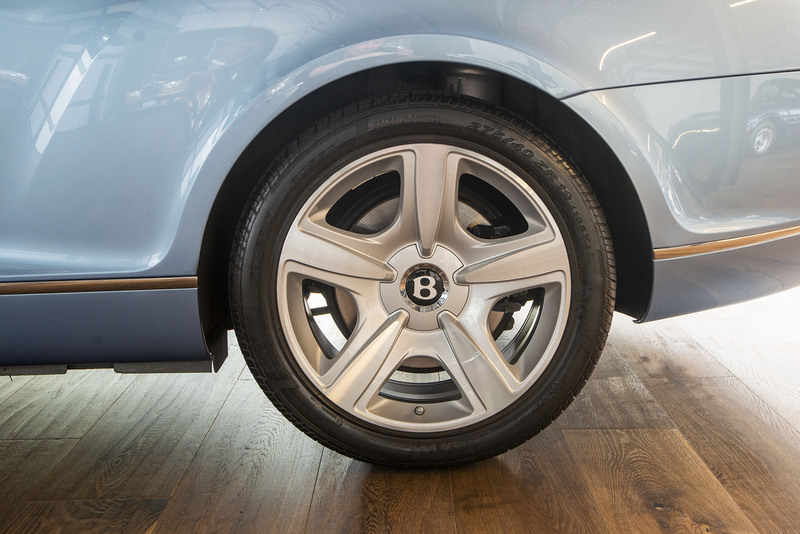 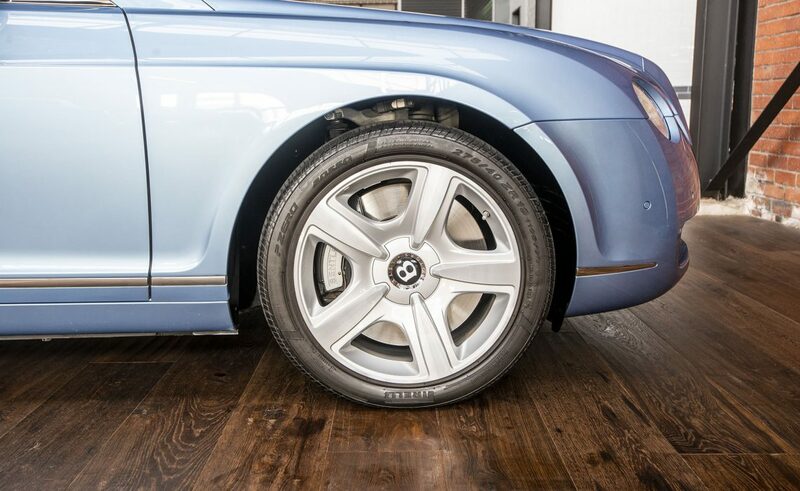 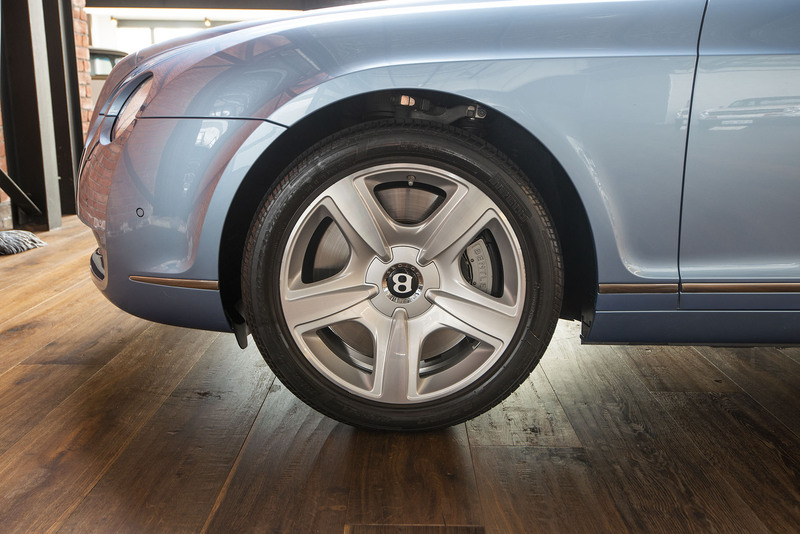 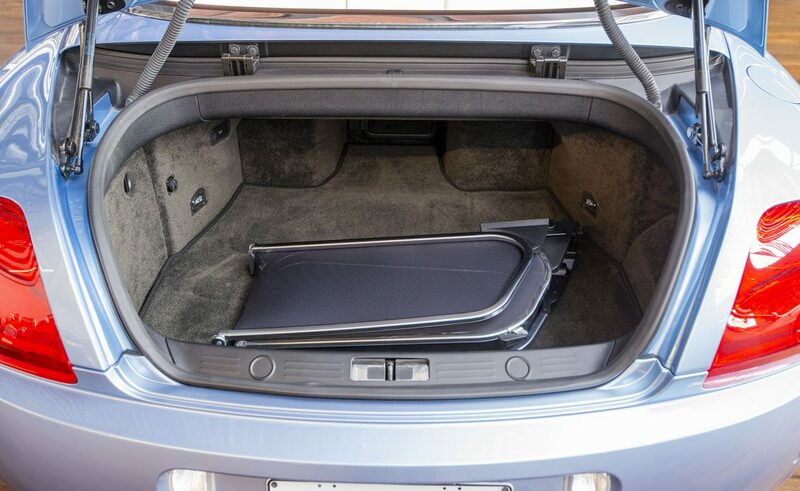 The Continental has a sophisticated all-wheel drive system, an advanced air suspension for a smooth ride and dynamic handling. 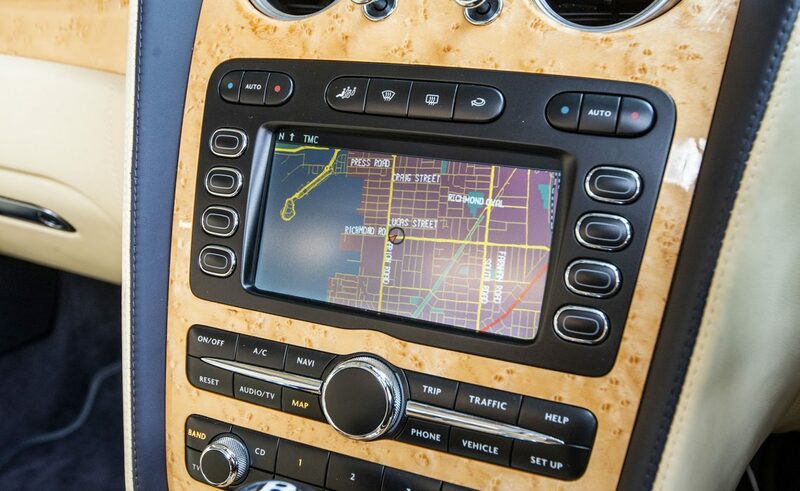 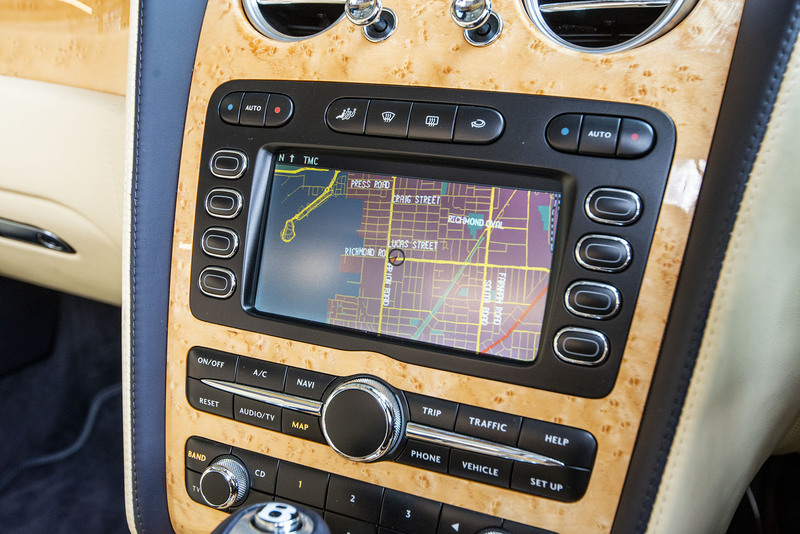 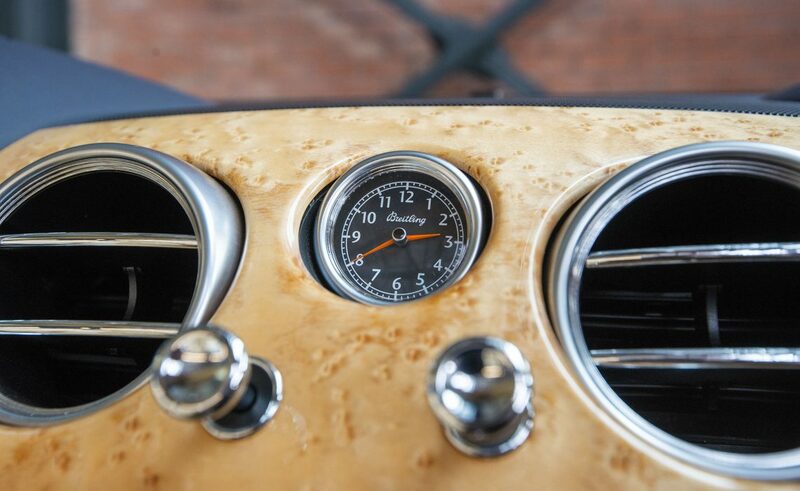 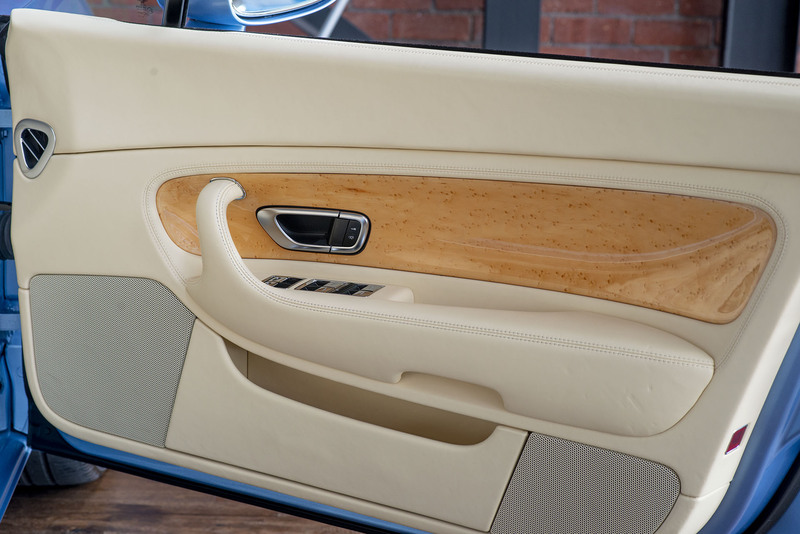 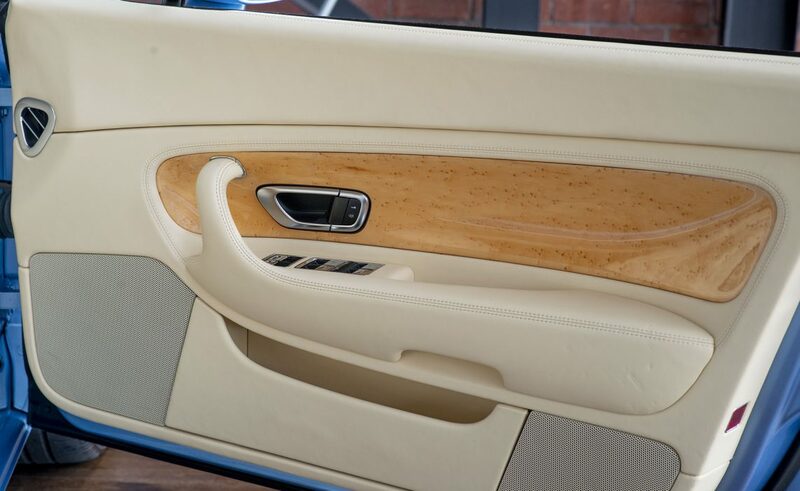 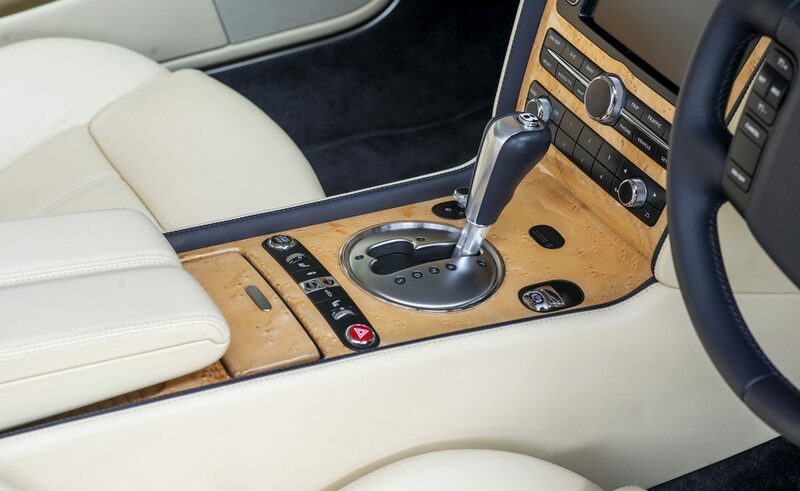 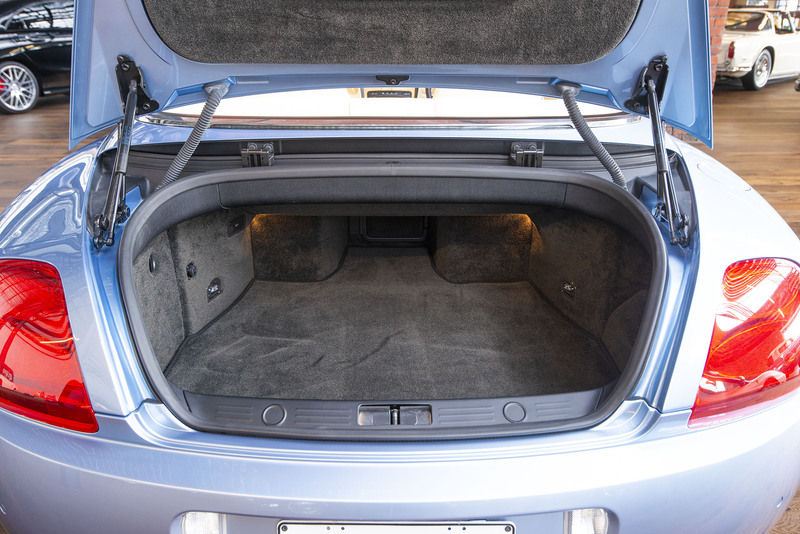 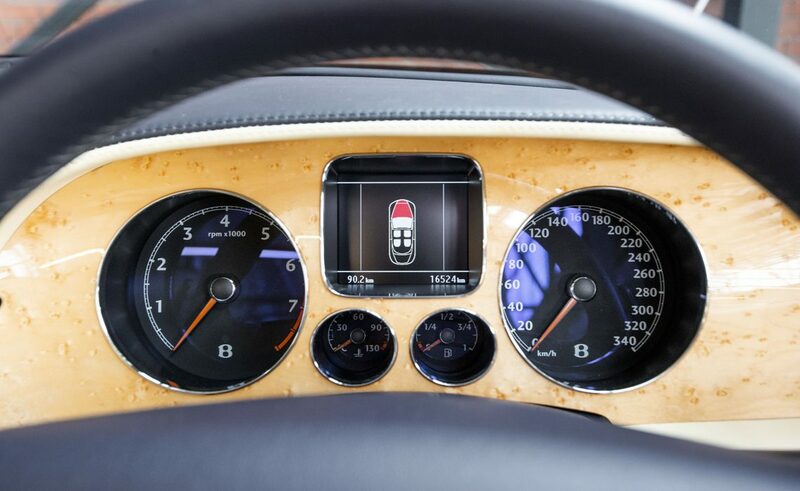 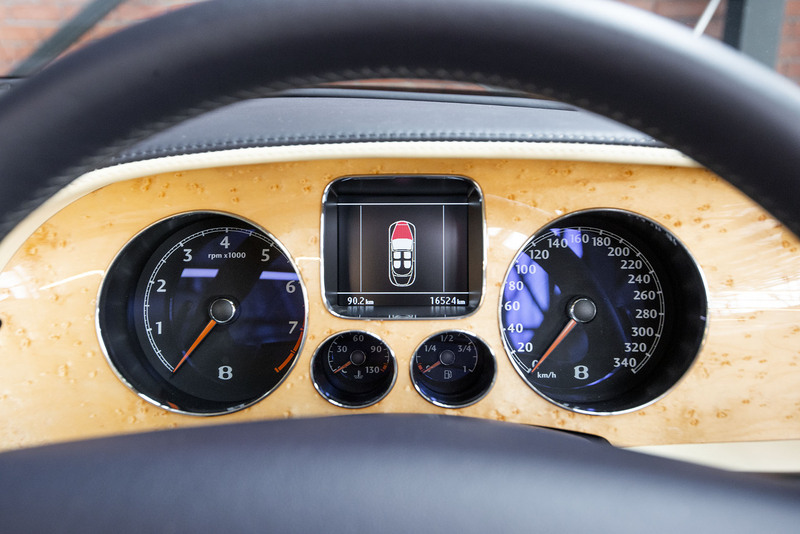 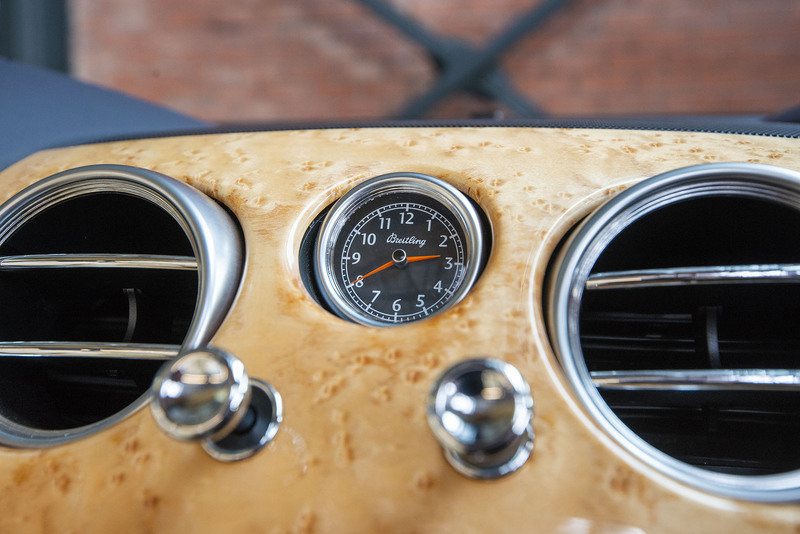 The standard of craftmanship is unrivalled with quality timber veneers and leather hides. 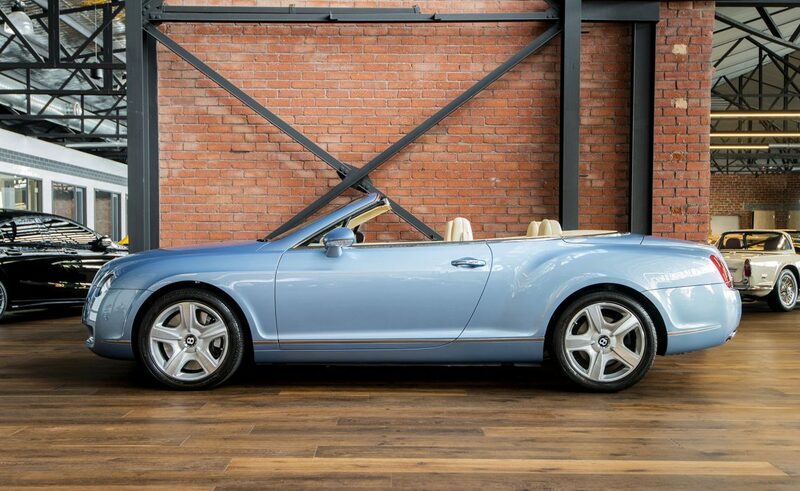 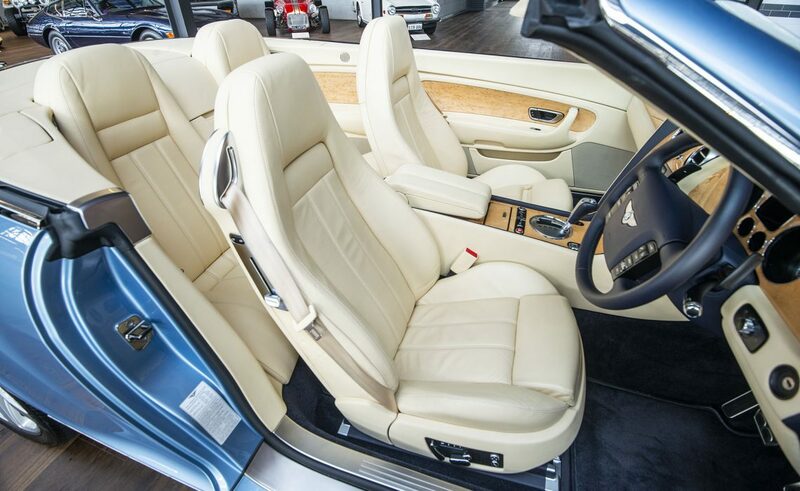 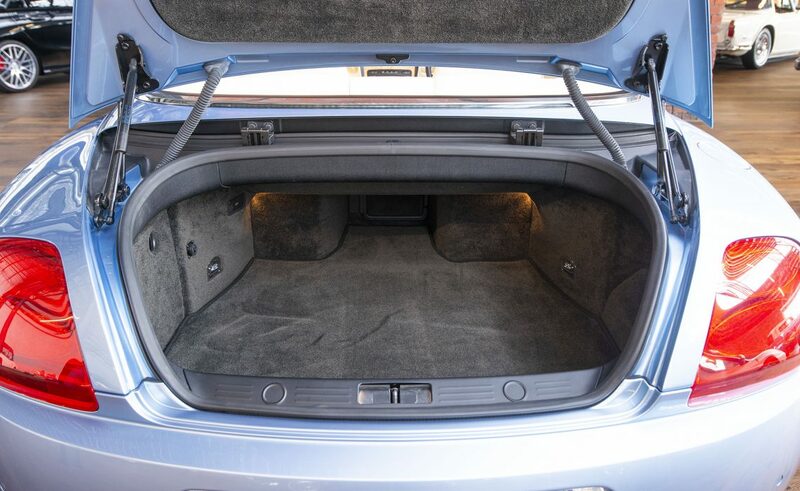 This is an eye-catching example at a very reasonable price point. 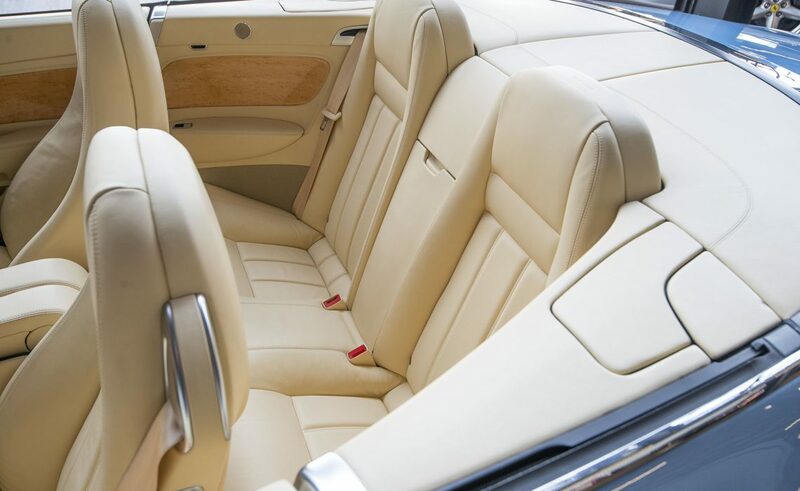 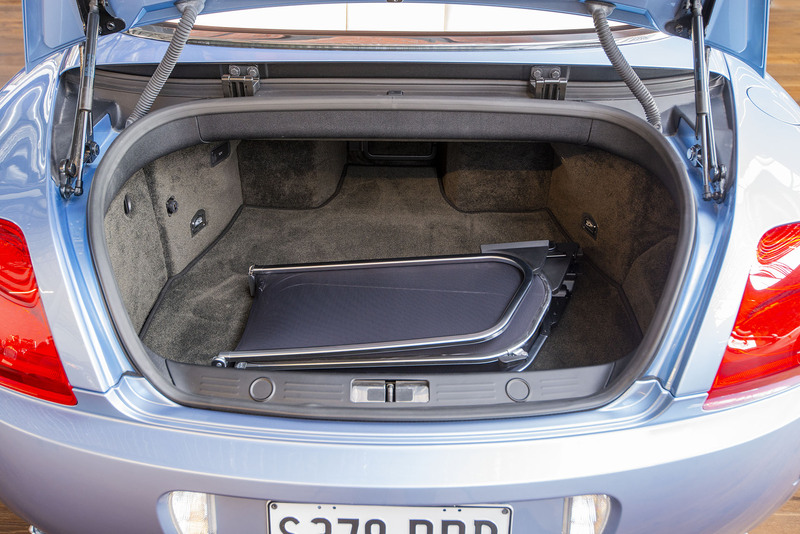 If you would like to inspect, we are just five minutes from Adelaide airport.